This brand-new, oversized three bedroom apartment in the prestigious ‘Willow’ building in Carlingford represents uber-modern apartment living. 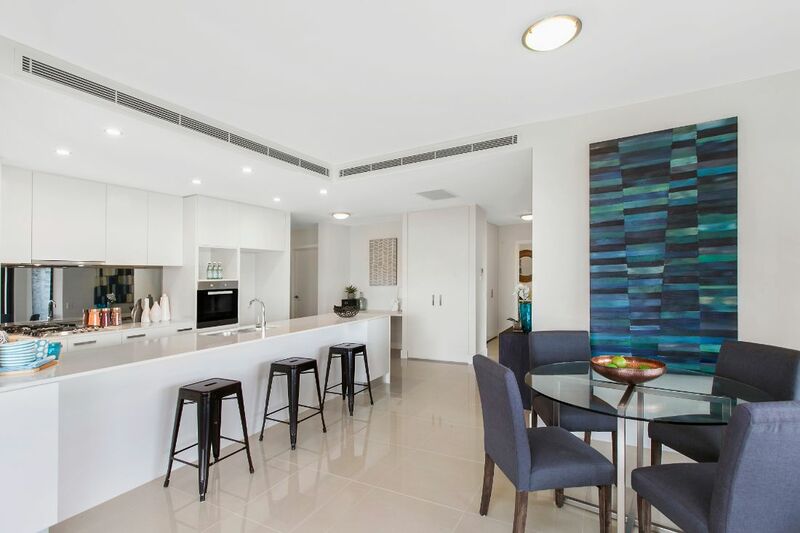 In keeping with the ultra contemporary design and sleek finishes we used bold and strong design elements throughout. 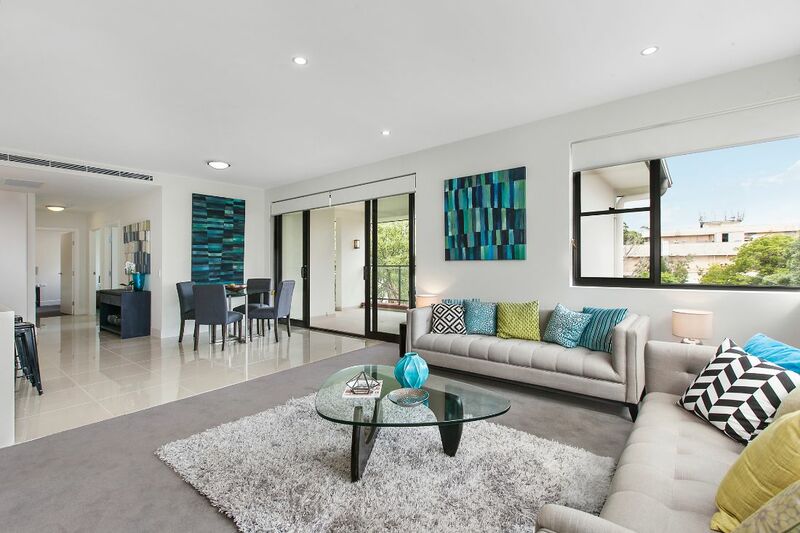 Glass, steel and Wenge pieces combined with a cool azure colour palate and bold geometric patterned artworks appealed to executive buyers in this exclusive Carlingford address. The ‘Willow’ building is located at 245 Carlingford Road, Carlingford.